If you’re in the market for a new air conditioner, you want to make sure that you get the best system to fit your needs and your budget. Unlike several decades ago when your main concerns were price and cooling power, most homeowners today are interested in finding a system that is affordable, keeps them comfortable, and is energy efficient. A good understanding of air conditioner ratings can help ensure that you find the best HVAC system for your needs. This rating stands for Energy Efficiency Ratio. It’s intended to help homeowners compare how different systems stack up in terms of how much energy they use to achieve a certain amount of cooling power. EER rates how much power a specific system uses to achieve an 80-degree indoor temperature on a 95-degree day. Because of this, comparing two system’s EER ratings helps you to know which is more energy-efficient on hot days. However, a cooling season rarely has a consistent run of only hot days. Temperatures fluctuate from day to day and month to month. To look at a whole season’s energy efficiency, you need to consider the SEER rating. This rating stands for Seasonal Energy Efficiency Ratio. It rates systems on how much energy they use to cool a house throughout a range of temperatures, spanning from 65 to 104 degrees. This gives homeowners a better feel for how efficient the system will be throughout the entire cooling season. For both ratings, higher numbers mean more efficiency. SEER has a minimum standard of 13 in the northern half of the country and 14 in the southern half. The more you use your A/C, the more return you’ll get on your investment in a higher rated system. Ready to figure out what the best air conditioner ratings are for your Martin County, Palm Beach County, or Indian River County home? 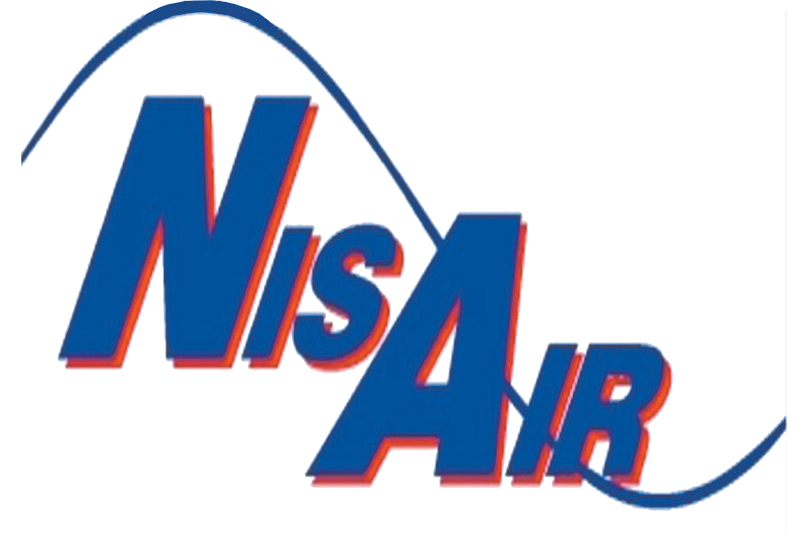 Contact NisAir Air Conditioning and Heating today.